September is here! And for die-hard techies and Apple aficionados, this monthe can only mean one thing: the release of the new iPhone 8. Rumors have been circulating online about the design and specs of the newest Apple phone, which has been making everyone curious (and excited!) about what the company has in store. It's a good thing that all of the anticipation will end soon because the struggle of having smartphone blue balls is just too real. Before the official release, we've rounded up the most controversial information, rumors, and possible features that the gadget will carry. We know you're excited, fam! 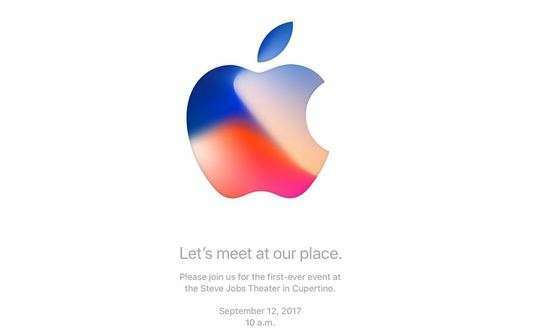 The iPhone 8 will be officially unveiled on Tuesday, September 12. Apple has sent out invites to a launch event happening in its Steve Jobs Theatre on its new campus. In the past years, Apple has been unveiled two iPhones with every launch—the regular iPhone, plus a larger Plus model. But this trend might just change this year. A report done by Bloomberg states that Apple will release 3 new phones: the iPhone 7s, 7s Plus, and the iPhone 8. And here's a popular hands-on video of the leaked iPhone 8 model that has been making rounds on the internet for quite some time now. 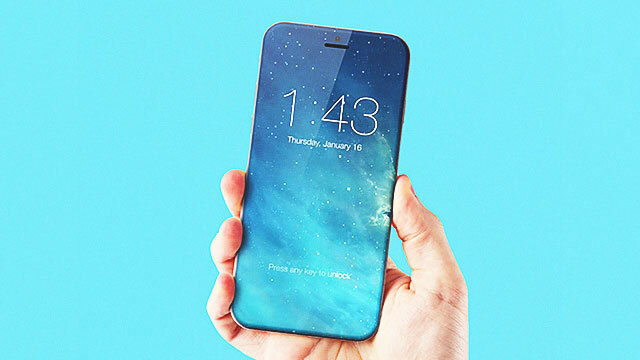 As for the phone’s name, tech reporter Evan Blass has tweeted that the iPhone 8 will likely be named the "iPhone X." 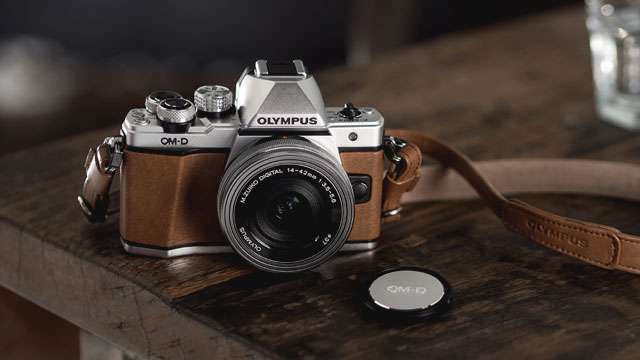 Blass has also said that the phone will be available for pre-order starting September 15, and will start shipping on the 22nd. 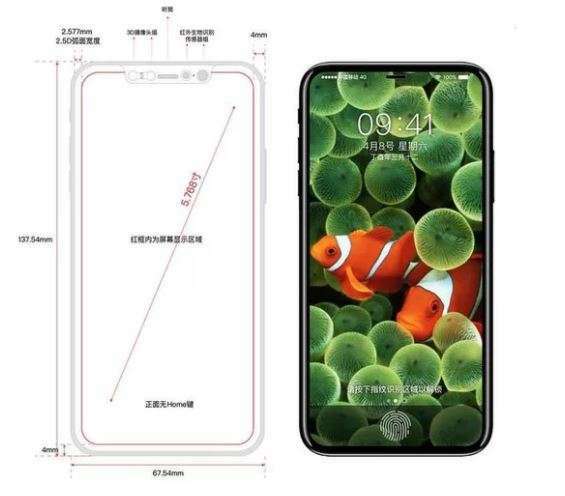 The rumoured sizes agree with Ming-Chi Kuo’s statements above, as based on another report by Digitimes, where it is assumed that the iPhone 7s and 7s Plus will have the same measurements as the current iPhones, which is 4.7 inches and 5.5 inches, respectively. On the other hand, it is said that Apple will go big with the iPhone 8 with a whopping 5.8-inch display. Wireless Charging. A leaked photo from Weibo of what seems to be the new iPhone shows off the parts that will make wireless charging possible. That inductive component will allow the iPhone 8 to receive power even without the wires. Smarter Notifications. Another rumor is that the new iPhone will stop buzzing/notifying you if you’re already using it. An iOS developer named Guilherme Rambo has reportedly found a code that will mute iPhone notification sounds when it detects that you're already staring at the screen. A report from Forbes claims that pricing could start at $1,100 to $1,200 (Approximately 56,000+ pesos).